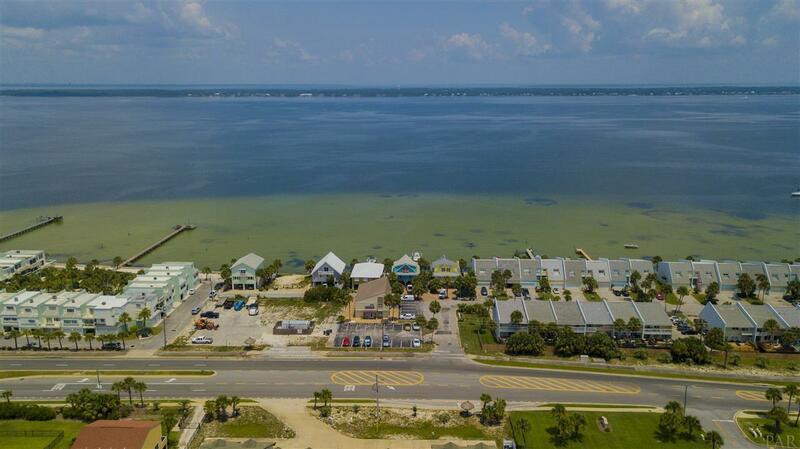 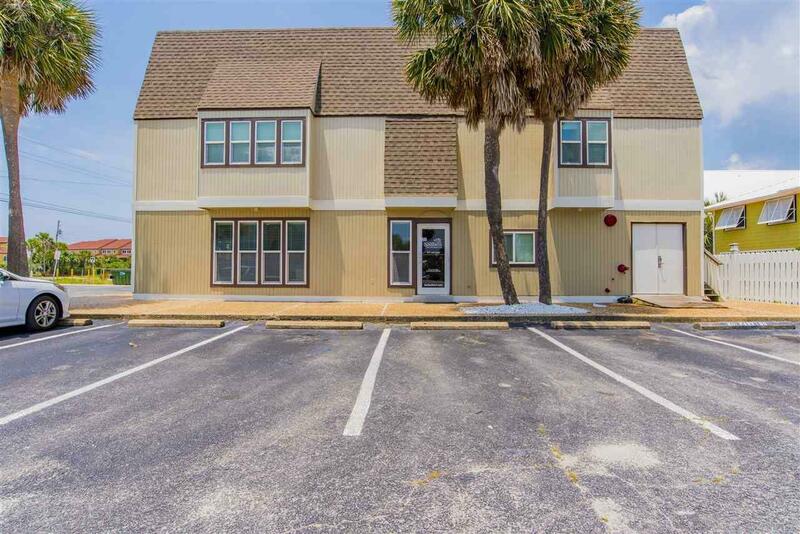 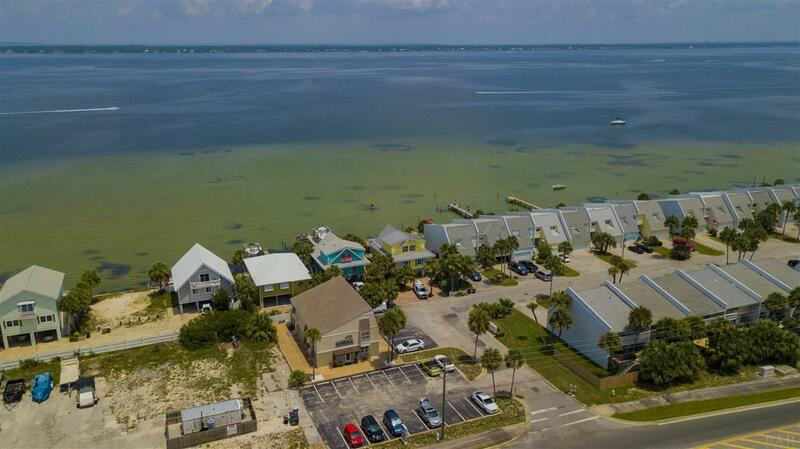 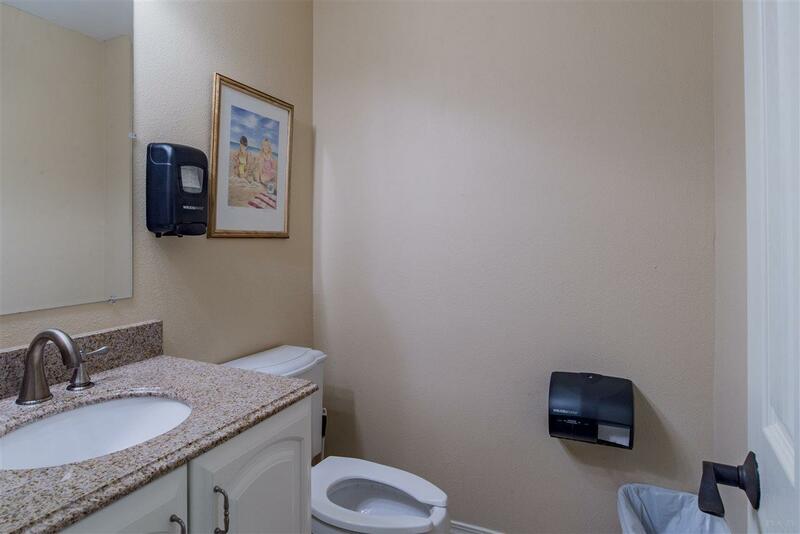 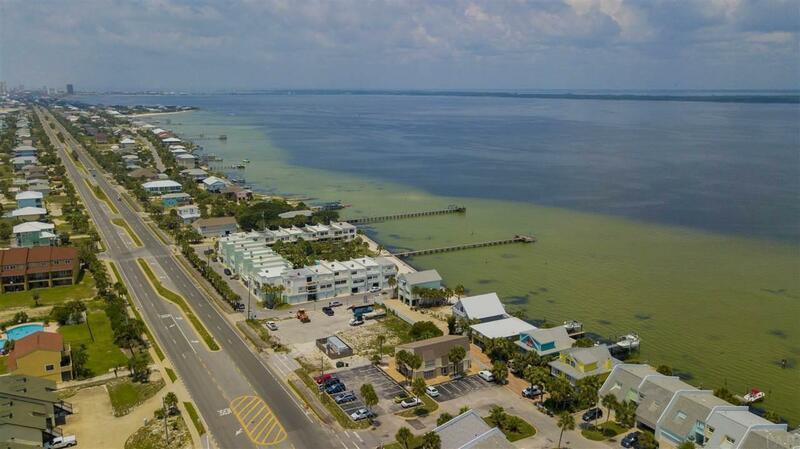 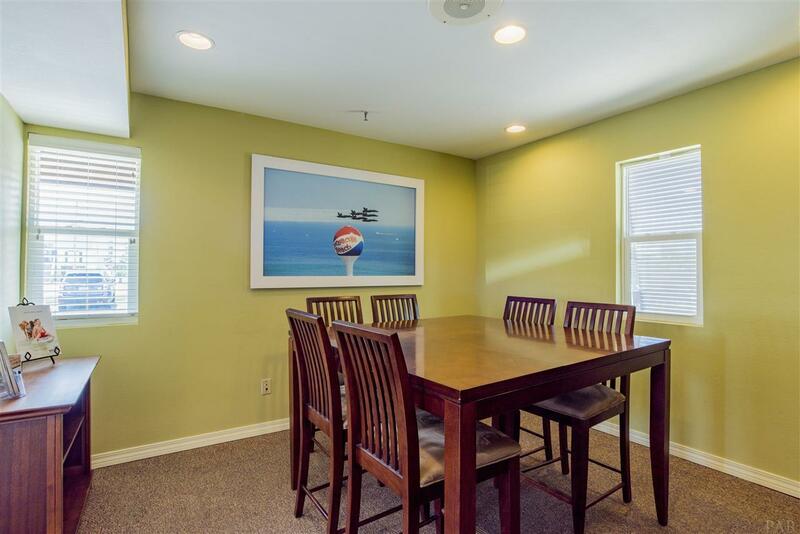 1591 Via De Luna Drive, Pensacola Beach, FL 32561 (MLS# 809060) - Real Estate Professionals of Destin, Inc. | Real Estate Professionals of NW FLA, Inc. 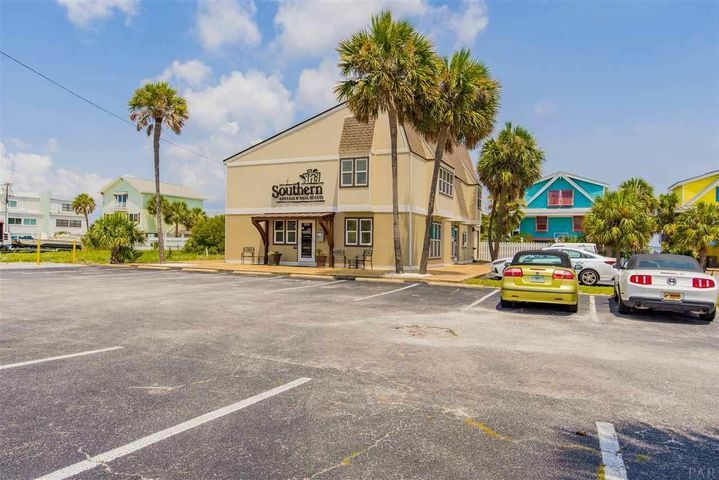 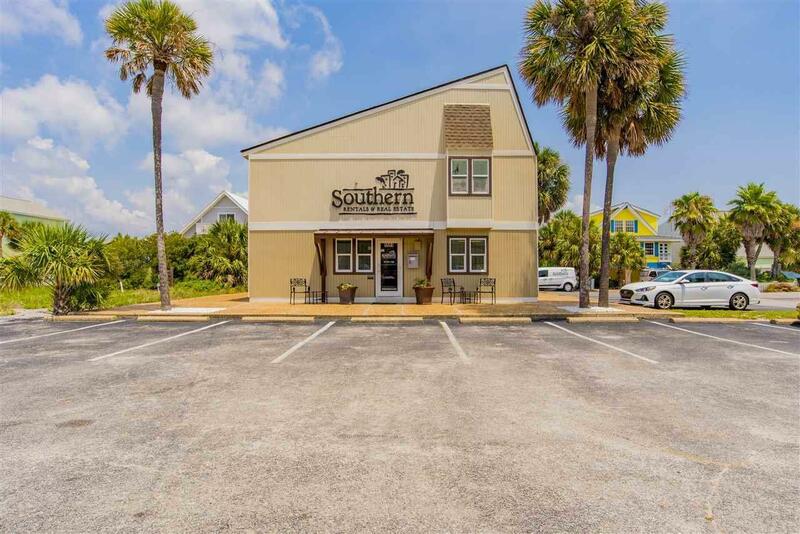 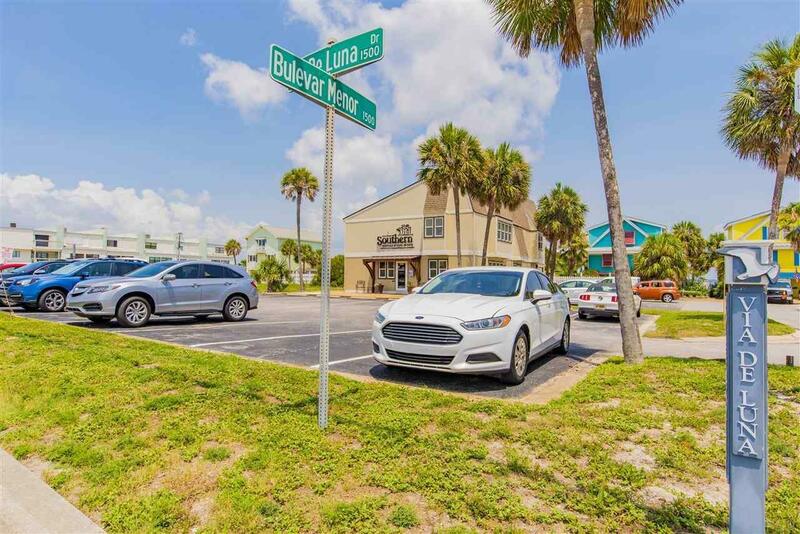 Updated freestanding building on Pensacola Beach with surplus parking - rare opportunity as commercial properties are scarce on this amazing island full of business potential. 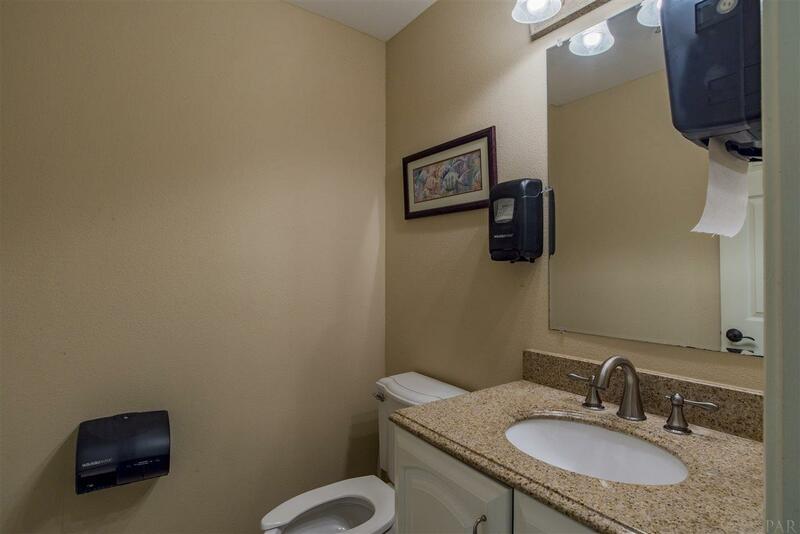 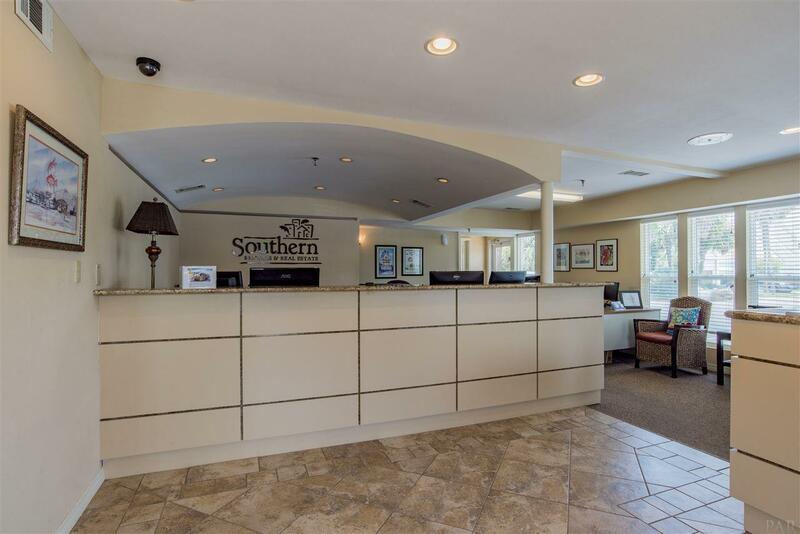 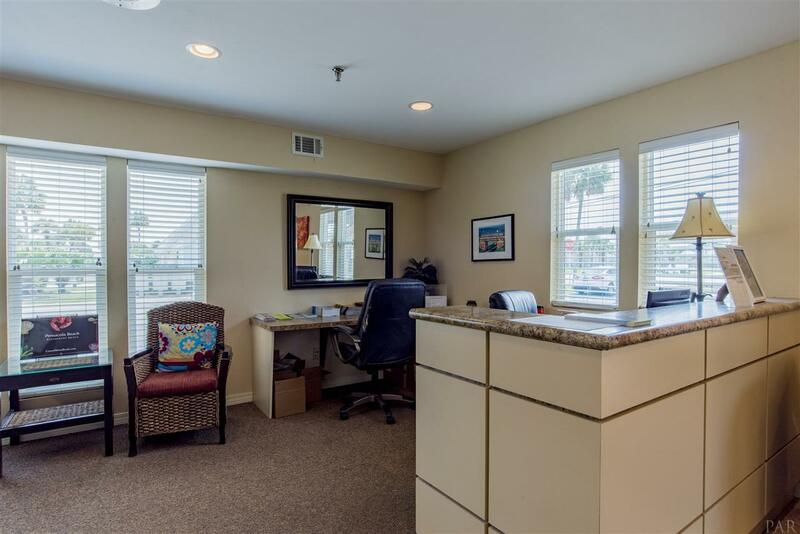 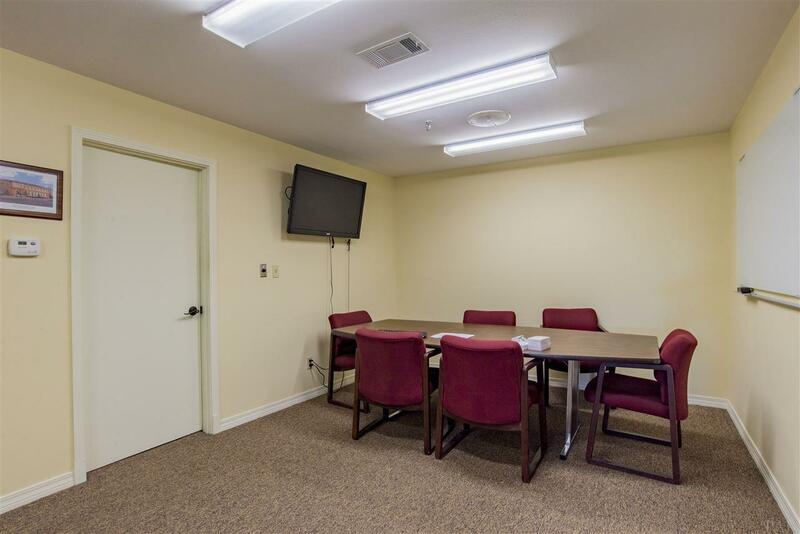 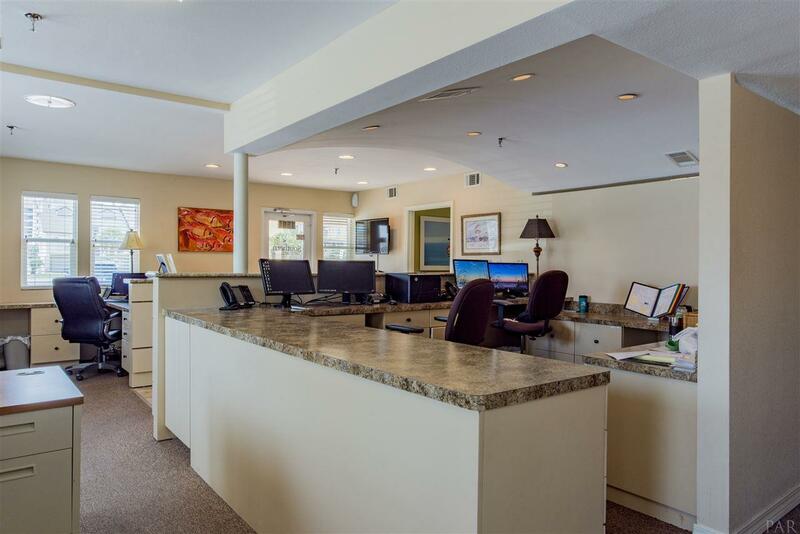 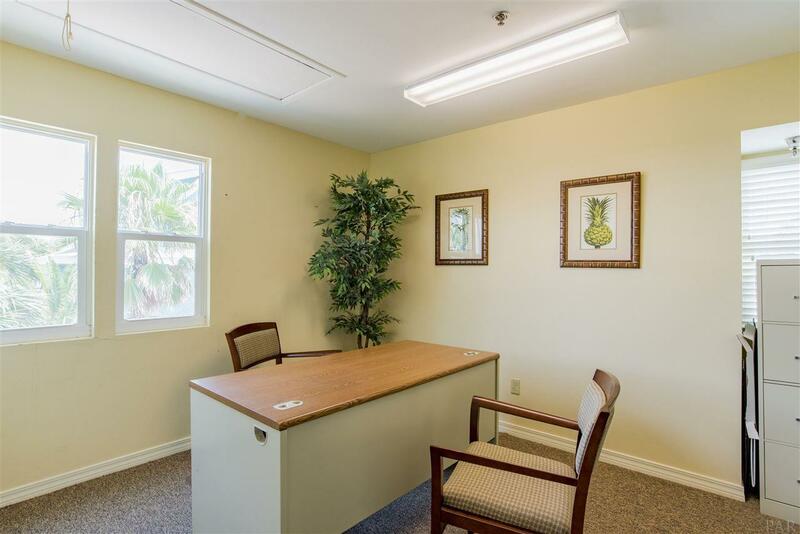 Building has offices upstairs and downstairs, conference space, storage and a reception area. 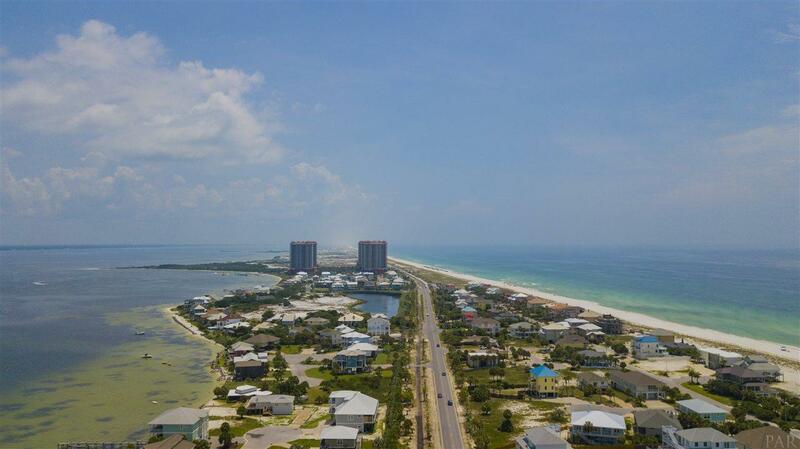 Super opportunity to expand your business on to Pensacola Beach.